Today’s “Daily Obsession” is one of my all time favorites – because it is the perfect standalone and a sensational layering piece. 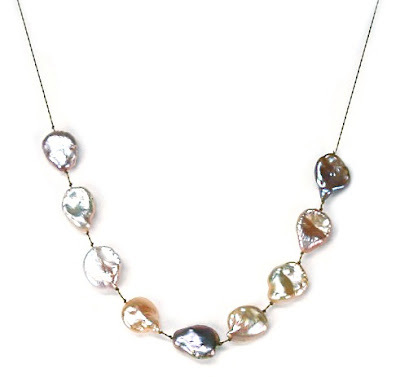 This is Lena Skadegard’s fabulous twist on pearls; something every woman should have. They are great for everyday and will always take your look to the next level. These are available by special order at Fragments, 212.334.9588. To those of you celebrating Passover, I wish you and yours a very happy & healthy holiday. I like it very much and curious to know what is the price? Hi, Ezhika! Thank you for your comment. Please call Fragments, our store in Manhattan for further details. 212.334.9588. I will give them a heads up that you are calling.